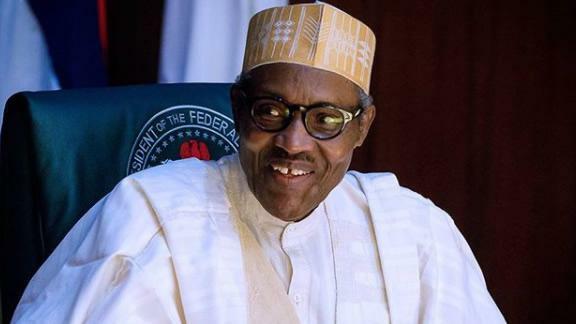 President Muhammadu Buhari on Friday boasted that his party, the All Progressives Congress, would win the 2019 general elections. Apparently making veiled reference to the President of the Senate, Bukola Saraki, who recently said the opposition Peoples Democratic Party would win the forthcoming elections, Buhari said those who failed to understand this were entitled to their mistaken assumptions. Saraki had on Wednesday told PDP members from all the local government areas of Kwara that PDP would emerge victorious at both the state and federal level. But according to a statement by the President’s Senior Special Assistant on Media and Publicity, Garba Shehu, Buhari spoke in his hometown, Daura, Katsina State, while receiving the representatives of the 34 chairmen of the Association of Local Governments of Nigeria. Buhari said the string of victories recorded by the APC in bye-elections in Bauchi, Katsina and Kogi states was sufficient proof that 2019 elections would be won by the party. He said, “Coming against the backdrop of the victory in Ekiti governorship election, the string of victories by our party, the APC, is a clear indication of the way things will go in 2019.